A senior Indian delegation will continue a tour of Mali on Friday, where bilateral and regional initiatives will be on the agenda. 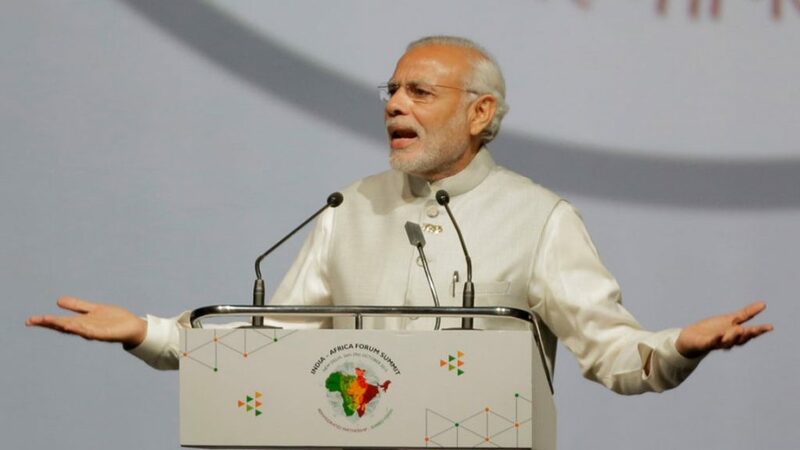 India is embarking on a historic revitalisation of relations with Africa; Friday’s tour comes on the heels of two earlier visits by Indian officials to Uganda (the first since 1997) and Rwanda (the first ever). Growing trade and aid flows form the crux of Indian-African relations, but New Delhi also seeks to ally with African states to bid for permanent seats on the United Nations Security Council. Yet India’s regional rival China – the only UNSC member that’s blocking New Delhi’s bid – has made similar headway into the continent, sparking (rather fanciful) speculation that the two Asian giants could be embroiled in a new Cold War-esque rivalry. Although Indian officials have denied the existence of any ‘competition’ with China, there are lucrative trade and development contracts at stake. Accordingly, India will be eager to quickly build on gains made in Africa, with the delegation jetting from Mali to the Congo on Sunday.